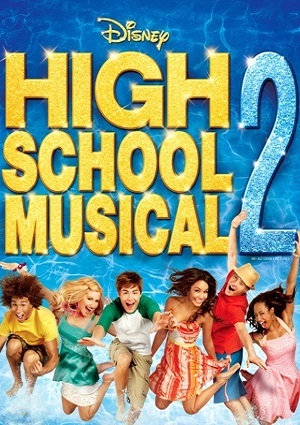 Troy starts to stress because summer just started and he needs to find a job so he can’t start to save some money for his college, and at the same time he needs to find time to spend with Gabriella, when but Sharpay finds out about this, she starts to make a plan to steal Troy away from Gabriela,. She convinces his father to give a job to Troy in his country club so she can by with him all the time. Troy now needs to find a way to put all the pieces of his life together before some of them start to fall apart.